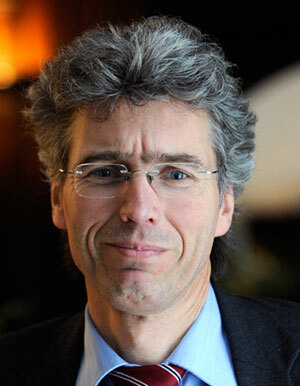 Dr. Adriaan Schout is Senior Research Fellow and Coordinator Europe. He combines research and consultancy on European governance questions for national and European institutions. He has worked on projects addressing issues of the EU presidency, EU integration and Improving EU regulation, amongst others. Prior to joining Clingendael, he served as an independent expert in the field of EU governance for the Economic and Social Committee (2006) and for the Directorate-General for Research of the European Commission, supporting the multilevel coordination questions in the process of writing the White Paper European Research Area (European Commission, 2007). He is Honorary Fellow at the Centre for Social and Economic Research on the Global Environment (CSERGE) of the University of East Anglia (UK). He graduated from Groningen with a Master’s degree in Economics, and completed his PhD in Political Science at Leiden University.